Online Booking For Exams 24/7! We're here to make you and your pet's life easier. 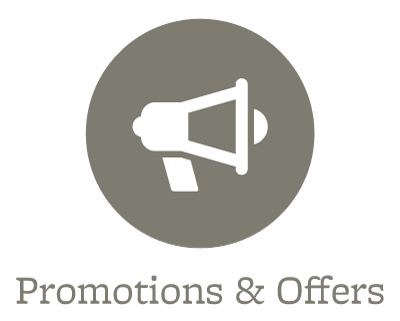 We have great offers and services designed just for you! Your pet's dental health is an important part of their overall health. 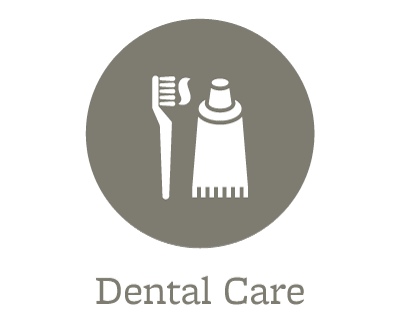 Learn how dental disease can be easily prevented by visiting your veterinarian regularly for dental examinations and cleanings. Our Veterinarians are ready when your pet needs us and strive to provide personalized, compassionate care. Learn more about our team and contact us today! We know that your pet is part of your family, and they deserve a fun getaway once in a while! Find the best place for your furry friend to stay while you're away. 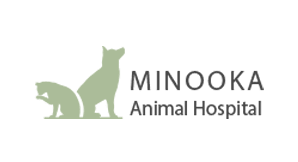 Minooka Animal Hospital of Minooka, IL is a full-service small animal pet veterinary hospital specializing in the care and treatment of your feline and canine companions. It is our commitment to provide superior veterinary care throughout the lifetime of your pet companion. 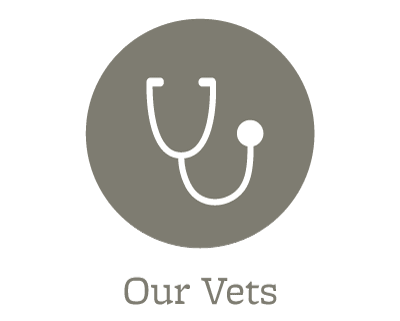 Minooka’s team of skilled veterinarians and staff are prepared to treat your pet with the same love and compassion they offer to their own companions. To ensure the comfort of you and your furry friend, Minooka Animal Hospital believes in educating its clients throughout the treatment process. 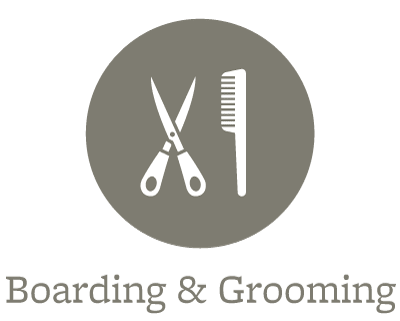 In addition to our compassionate nature, Minooka Animal Hospital provides additional veterinary care services for your pet companions including dog and cat baths, professional grooming, and pet boarding. As a pet owner, it is important to schedule an appointment for annual wellness exams and vaccinations and stay up-to-date with your pet’s tick and flea control—especially during the summer and warm fall months. 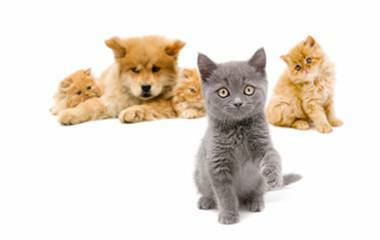 If you are not considering breeding your pets, we recommend spaying and neutering them. We also recommend microchip ID for all pets to provide you with an avenue for finding your loved ones should they become lost. Thank you for considering Minooka Animal Hospital as your pet’s veterinary care provider. We look forward to providing you and your pet companion a comfortable and friendly environment. To schedule an appointment, give us a call on the number listed above, or simply request an appointment through our website. Do not hesitate to contact us with any questions, comments, or concerns. It is our daily privilege to provide quality veterinary care to your dog, cat or other small animal pet with both compassion and competence. We hope to ensure a positive impact on our patients, clients, and the local community. 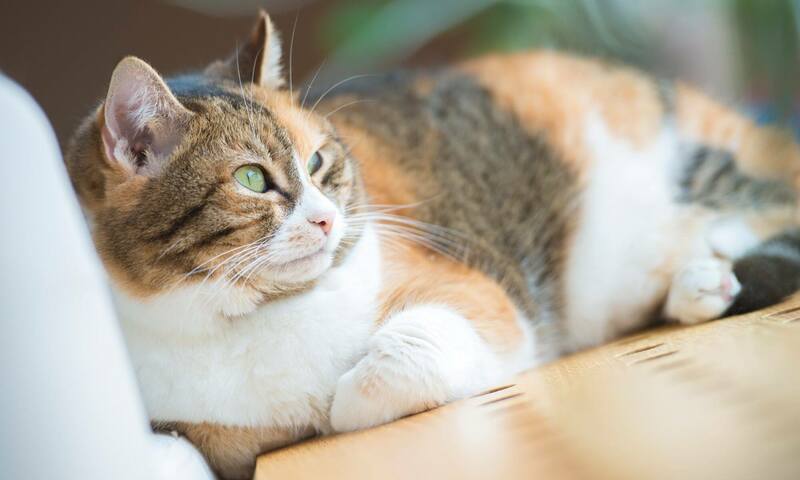 Our services and facilities are designed to assist in routine preventive care for young, healthy pets, early detection and treatment of disease as your pet ages, and complete medical and surgical care as necessary during their lifetime.